Hotels are seem to be the most popular accommodation in Vietnam for foreigners. However, the more foreigners come to Vietnam, the more they need a permanent place to live. 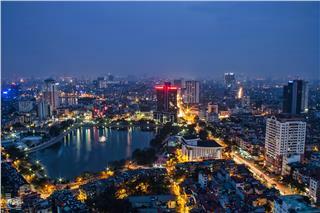 Expats in Vietnam can rent and purchase house in the country. 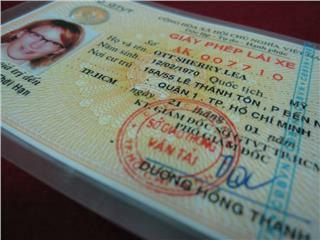 Vietnam driving license is a compulsory personal document of foreigners in Vietnam if they have cars and use daily. Foreigners who stay in Vietnam at least 3 months will be granted the license by the Department of Transportation in provinces in Vietnam. Vietnam temporary residence is one of two main types of residence in Vietnam. 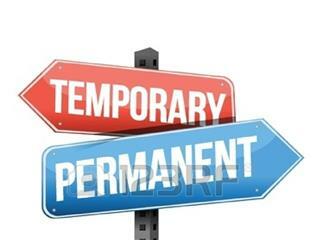 Temporary residence is applied for those who are working or traveling Vietnam in short period. It is a special type of long-term visa, which lengthens from one to three years. 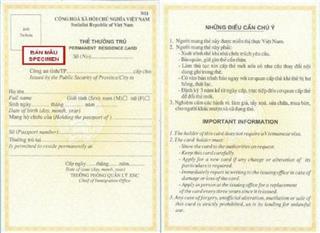 Permanent residence is one of two types of residence in Vietnam (permanent and temporary residences). Permanent residence in Vietnam is seen as the best choice for foreign tourists who want to have long stay in Vietnam for both traveling and working. Vietnam is one of countries having the cheapest cost of living in the world. 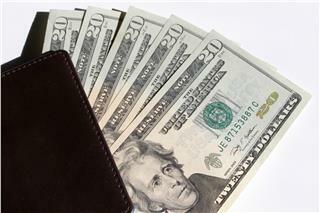 Cost of living in Vietnam is based on many criteria such as living, eating, traveling and purchasing. It is wonderful to live in a country with cheap cost, but good services.